As business moves ever increasingly online, the need for effective search engine optimisation (SEO) as part of any successful marketing strategy has become an absolute necessity due to the competition level that’s online today. 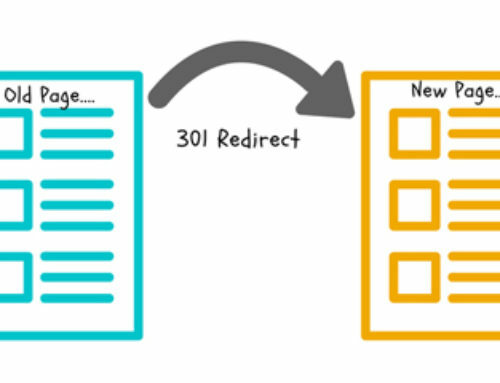 But what is SEO exactly and how does it work? SEO – which stands for search engine optimisation otherwise known as search engine optimisation– is the process of optimising a website so that it appears as high as possible in the pages of Google and other search engines such as Bing and Yahoo, hopefully earning a place in one of the coveted top spots. This will not only gain you more visitors, it will also help to increase your brand awareness. Search engines use algorithms to determine how relevant, popular and important your website is based on a number of factors, and then rank you on their pages accordingly. Google in particular has over 200 Ranking Factors that it uses to judge websites, including everything from the age and history of the domain to use of tags, content and keywords. 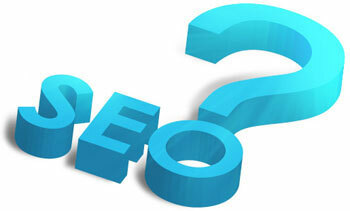 SEO is all about ensuring every aspect of your website lets Google know you are authoritative and relevant. 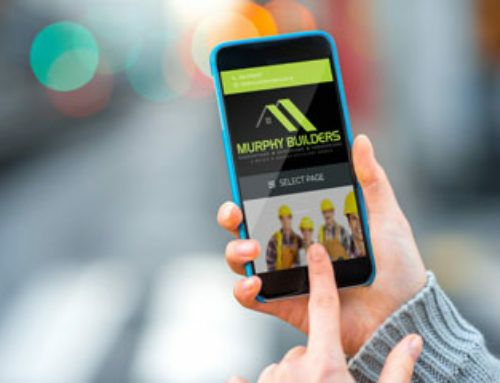 Google released a new mobile friendly update last April (21st April 2015) which we have been heavily monitoring, a new Google algorithm that’s aimed at significantly changing the mobile search results to give preference to mobile ready websites over non-mobile ready websites. To read more about the update, head over to our blog post: Google Mobilegeddon: What’s Happening Two Months Later? The place to begin your SEO strategy is through on-page SEO. 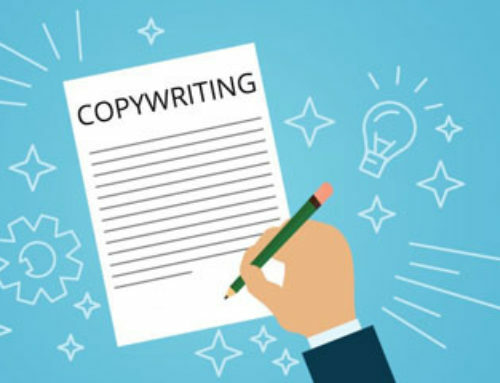 This involves ensuring that your site has excellent content on relevant subjects and with appropriate keywords, optimised URLs, and useful title tags, heading tags, and alt image tags. 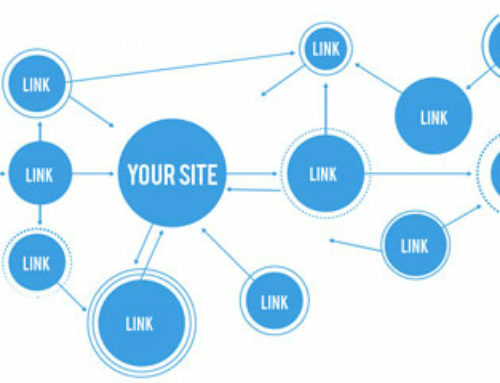 Your site should be usable and accessible, with a great internal linking strategy. Meanwhile, you should also be focusing on your off-page SEO, building links back to your website. These work to show search engines that you are both relevant and popular, but only if you receive quality backlinks from sites that have content related to your own. Off-page SEO strategies often involve the use of social media and blogging, which can then be integrated with the on-page content. SEO has changed a lot since its beginnings as Google continuously changes the algorithm, and now much of what was most effective could even do you harm. 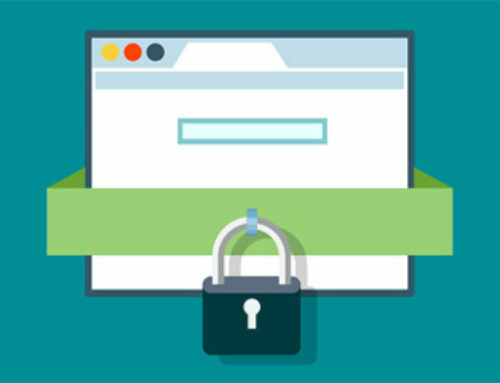 Search engines are cracking down on black hat techniques and underhand tactics, penalising those who don’t keep up with the changing landscape of SEO. To make sure that you’re keeping abreast with the latest SEO techniques and aren’t putting yourself in danger of getting penalised, contact us today to see how we can help. We have many successful clients throughout Ireland including counties such as Cork, Dublin and Galway to name a few. Don’t just take our word for it, take a look at our clients rankings and the great results we have achieved for them. This will also show that we are able to work within any industry or niche. Our SEO packages have been carefully designed to suit any company of any size and in any industry. There are no contracts to worry about and we offer a flexible and affordable way to expose your business to more potential leads.